Well, it’s the first week of the Trump presidency and we could all use a pick-me-up, am I right? Sometimes it might seem hard to look forward to the good times ahead, sometimes you might even forget those good times exist. This week, we’re here to remind you that’s absolutely not the case, there’s plenty to anticipate! Like, 20-or-so movies, for instance. 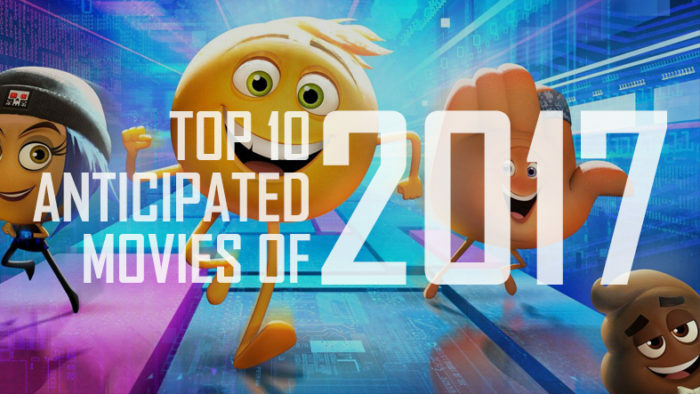 And a 10 movies not to anticipate, but you can eagerly anticipate us discussing them negatively. That’s what people like us are for, the ruthless tearing down of other people’s hard work. Yay!